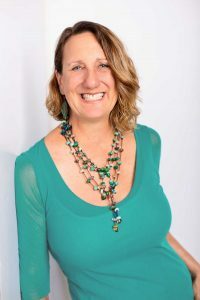 Extraordinary Woman To Be Honored with Pebble Rebel Award Saturday! 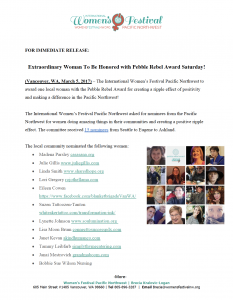 (Vancouver, WA, March 5, 2017) – The International Women’s Festival Pacific Northwest to award one local woman with the Pebble Rebel Award for creating a ripple effect of positivity and making a difference in the Pacific Northwest! The International Women’s Festival Pacific Northwest asked for nominees from the Pacific Northwest for women doing amazing things in their communities and creating a positive ripple effect. The committee received 15 nominees from Seattle to Eugene to Ashland. public’s nominees. “From a woman building “Healing Houses” for children in Peru to a woman gathering blankets and clothing for the homeless, to a woman offering portraits of dying children with cancer to provide a loving legacy, all of these women are making a difference,” says Kralovic-Logan. 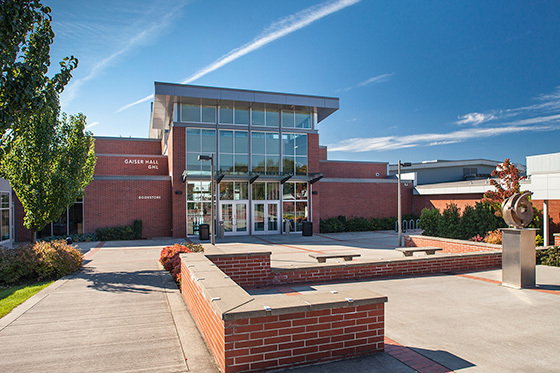 The nominees and the winner will be honored at the International Women’s Festival Pacific Northwest, March 11, 2017 from 9am-5pm at Clark College Gaiser Hall in Vancouver, Washington. Nominate a Pacific Northwest woman by March 1 making a ripple effect of positivity in the community. 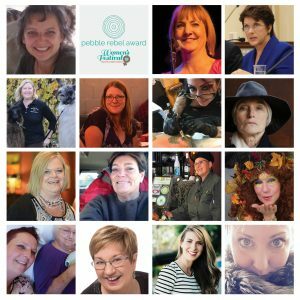 http://www.womensfestivalnw.org/nominate-a-pebble-rebel/ Winner of the 2017 Pebble Rebel Award announced at the Women’s Festival Pacific Northwest.